So so pretty! Thanks Kay!! Kay English works in the NY/NJ/PA area. These are FANTASTIC – and that newspaper shot?!?!!! Completely perfect! What a wonderful session! 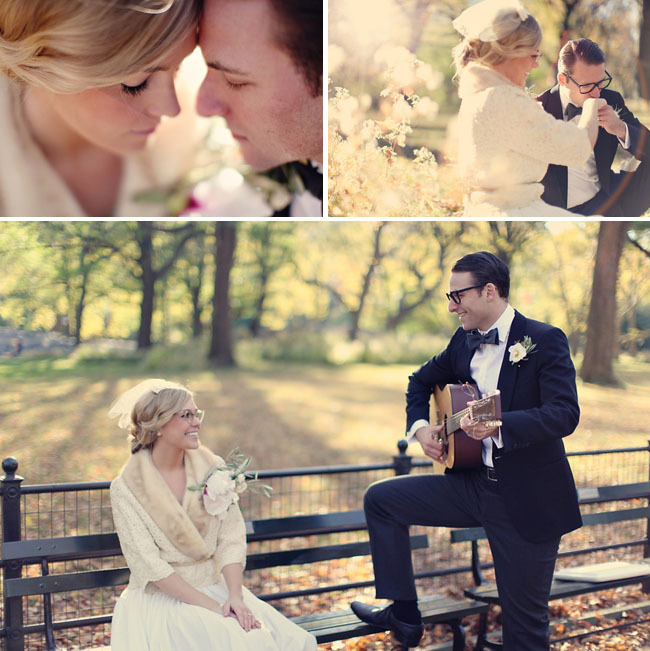 What a gorgeous, charming shoot! As a Bergen County native, I’m SO happy about the use of the black & white cookies! They completely remind me of home. Kaycee– this is truly incredible work! I love the picture with the NY Times! It’s awesome. You have some true, real talent! I can’t imagine where you’re going to be in ten years. 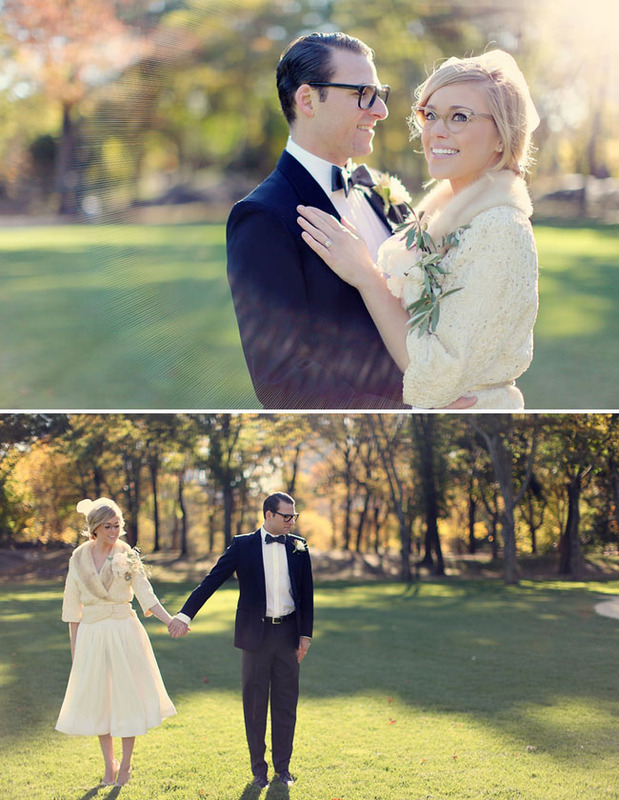 Such a beautiful, retro shoot! It was styled and shot to perfection. I love the hair and makeup and that newspaper picture? Gorgeous! 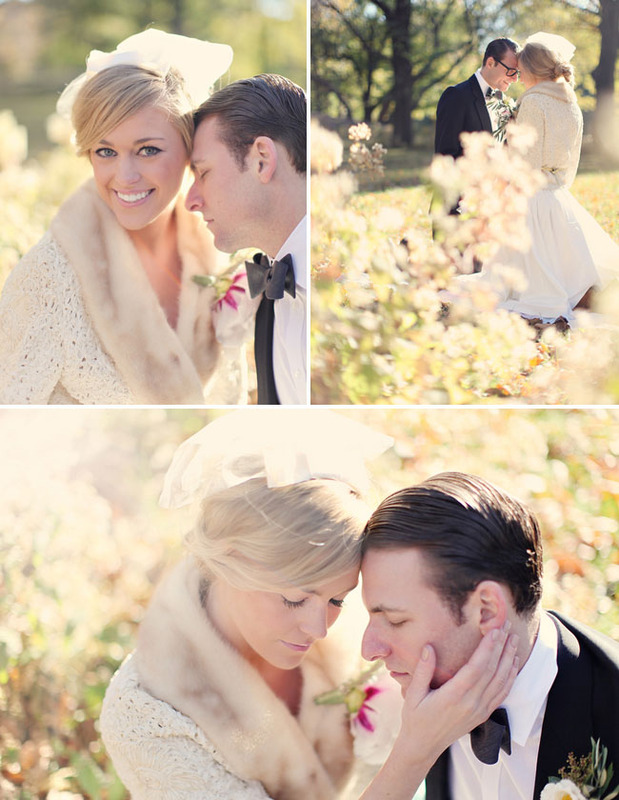 This is such a dreamy shoot! 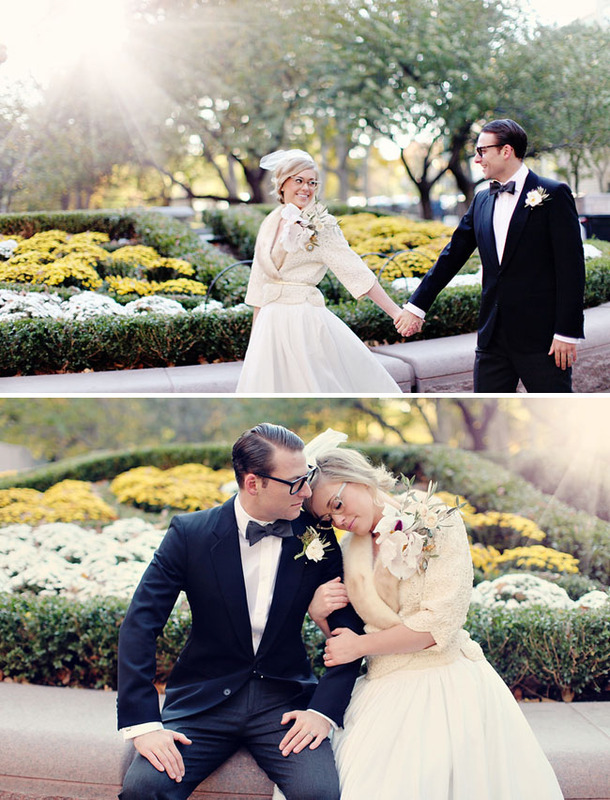 Love the 50’s!! 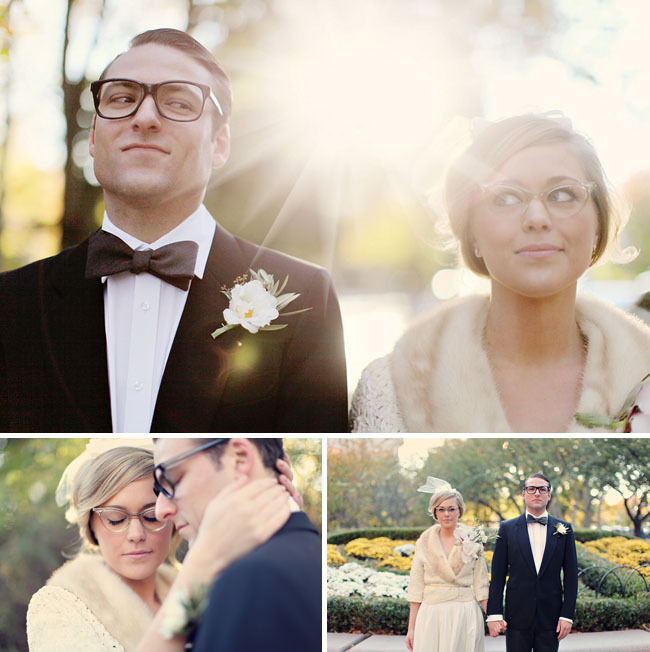 We are having a NYE party 50’s style and this was so fun to see how they pulled together the 50’s look! Those photos with the sun shinning…amazing! Looks awesome!!! Love the newspaper shot!!! Very impressive. 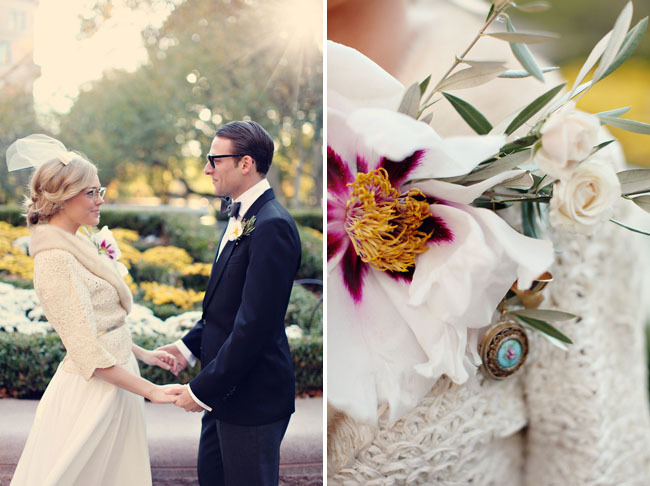 Creative, sweet, and classy. Simply adorable! WOW! Great photos! The sharpness of the subjects contracting with the blur of everything else is such a simple touch, but so effective, and that shot of the two of them casting a shadow on the newspaper is certainly one of the trillions of reasons to be excited about these photos! 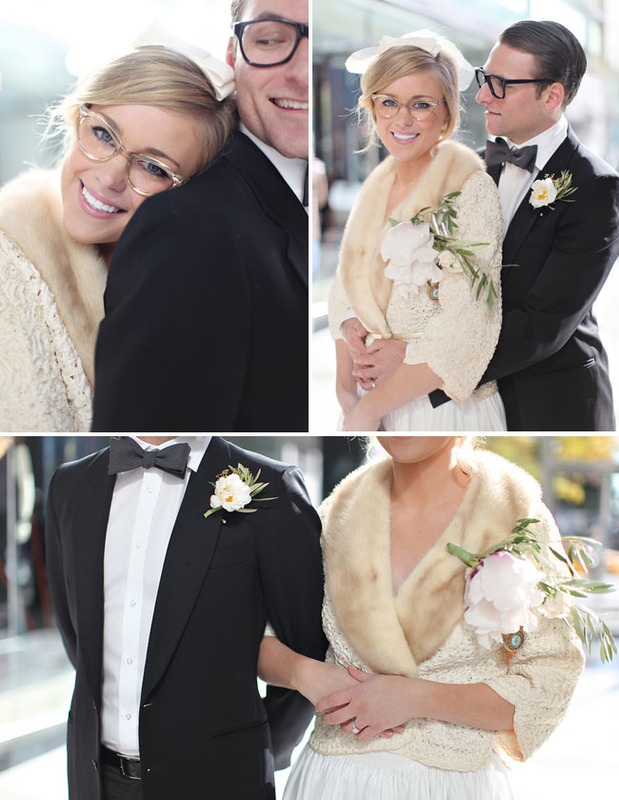 Such a cute shoot! LOVE the shadows on the newspaper shot. Gorgeous! this is too great! love love this session! her glasses are the best. What a perfect lens flare circle photo! 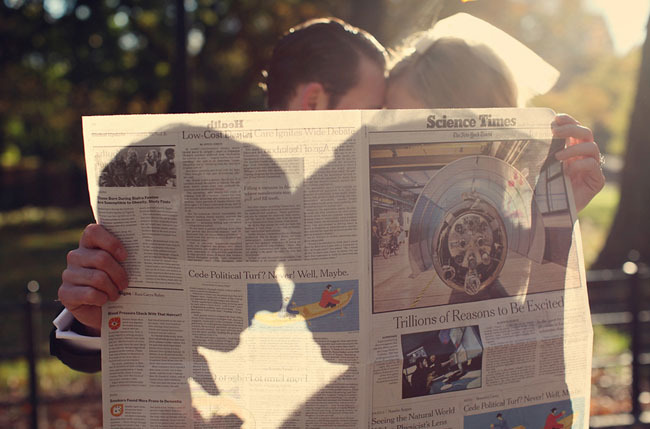 ooooh, I love the newspaper shadow picture. so creative! Really beautiful photos. 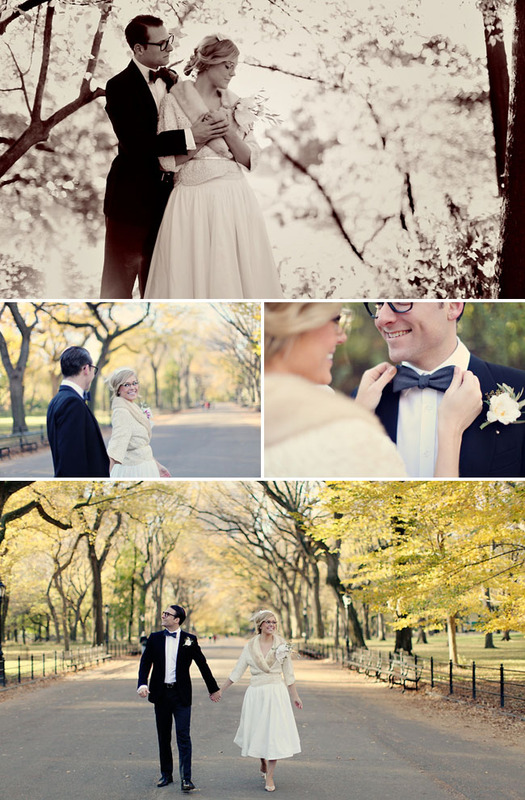 One day I really want to shoot a wedding or even just portrait photos in New York. Thanks for featuring this, and thanks to all of your fantastic readers for the kind words! You + ME* is a big GWS fan. Omg These are beautiful I love LOVE love them! Great job! Love the daylight morning shots! Wonderful! 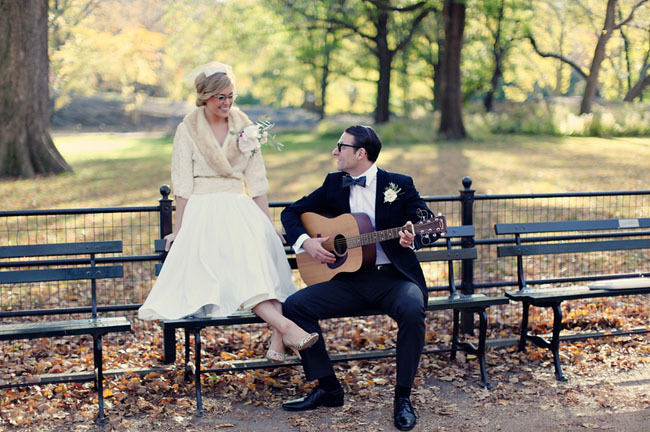 LOVE the vintage vibe of this shoot! Kay’s rainbows and starbursts are so dreamy! What a wonderful collection of photos. 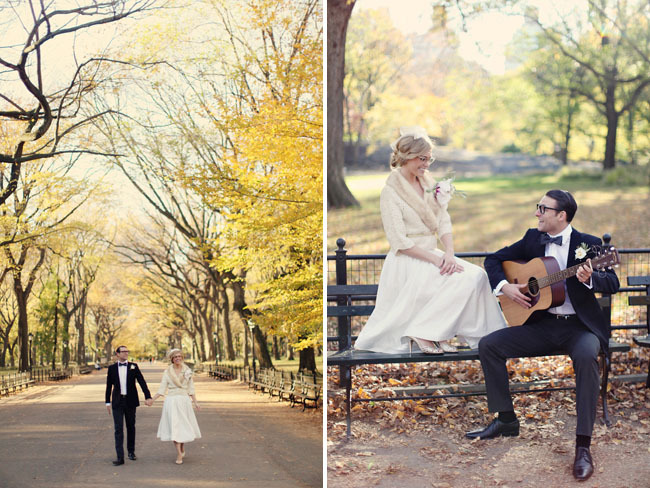 New York would be a wonderful place to get married in. 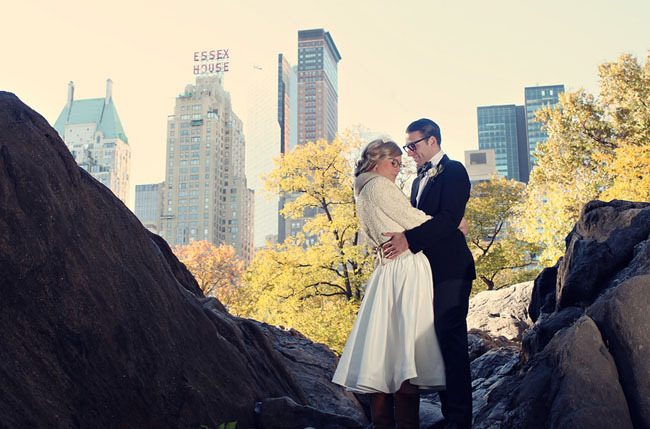 Not only are there lots of great photo opportunities there are also a number of excellent hotels in Manhattan to host the wedding reception. 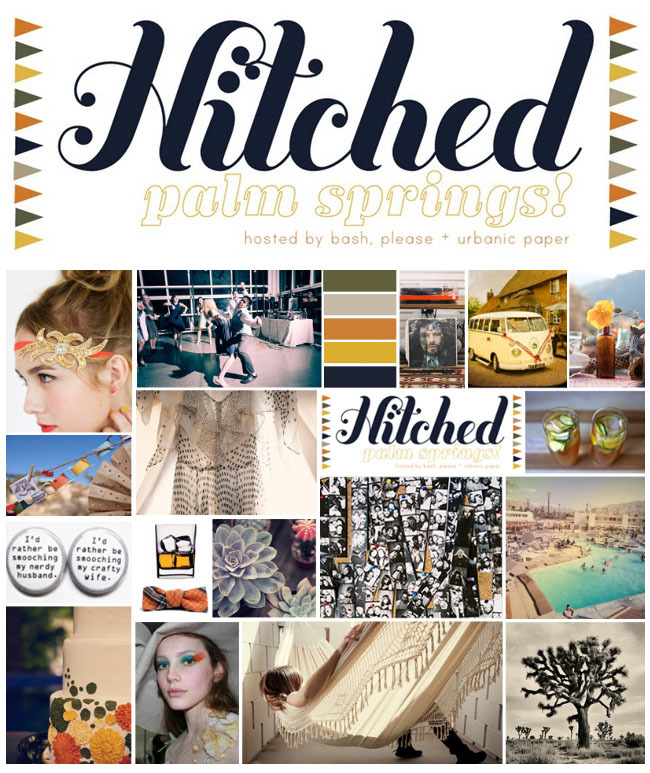 Hitched Palm Springs Ticket Giveaway!